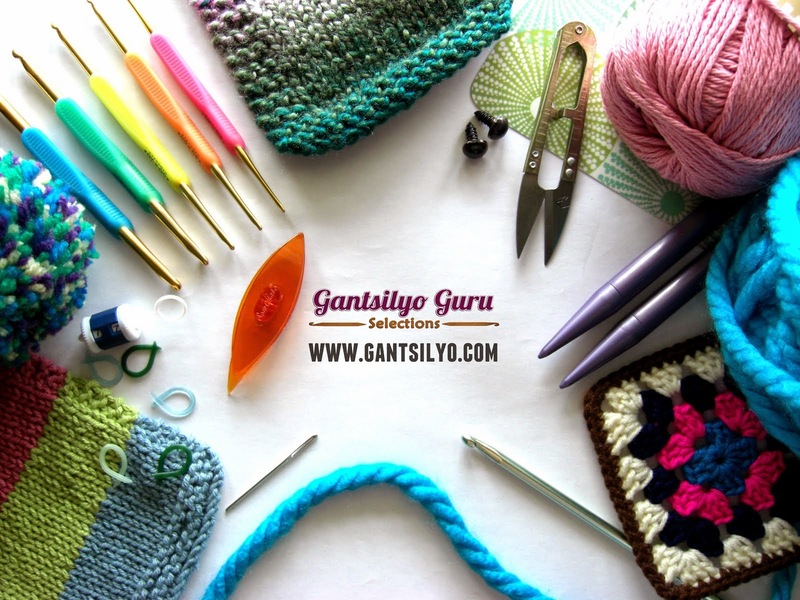 Gantsilyo Guru: Gantsilyo in Health Today Magazine's July 2013 Issue! 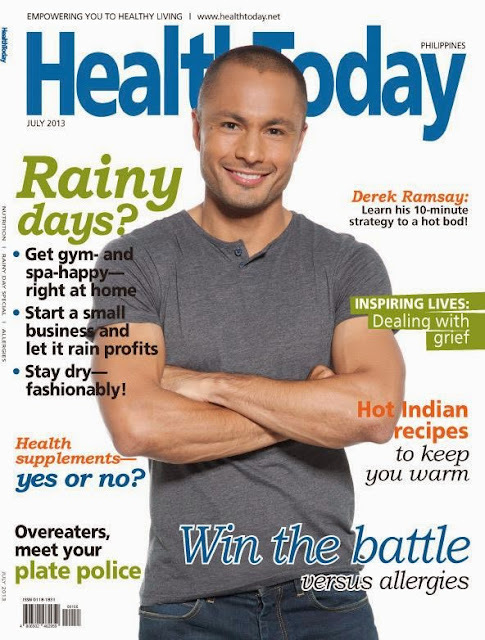 Gantsilyo in Health Today Magazine's July 2013 Issue! 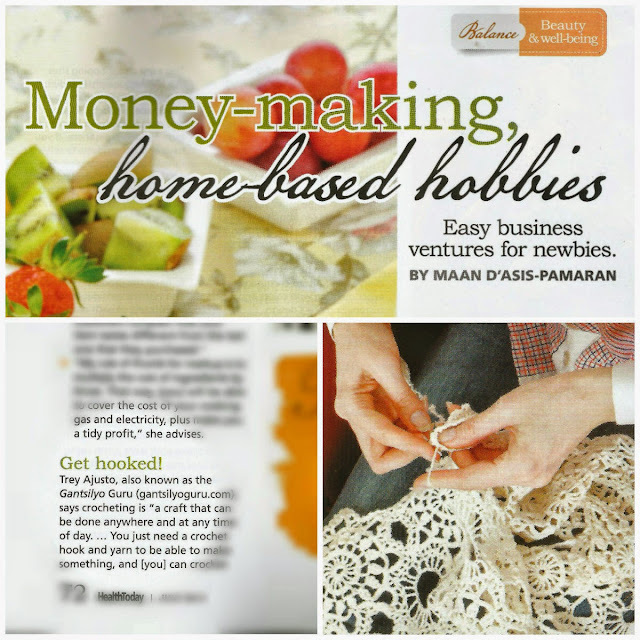 I want to give a shout out to Maan D'Asis-Pamaran for including Gantsilyo in her article, "Money-making Home-based Hobbies: Easy Business Ventures for Newbies" for Health Today's July 2013 issue! 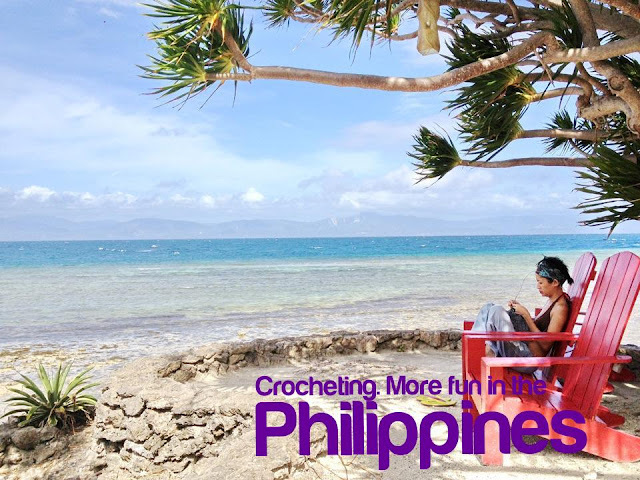 Thanks, Maan! Congratulations, here's your eye-to-eye moment with Mr. Ramsay :p This should be reason enough for you to get this month's issue.